The nominees for the 2018 Cinema Eye Honors were announced on November 3 and included nominations for both Edith+Eddie and Abacus: Small Enough to Jail. Edith+Eddie directed, produced and edited by Laura Checkoway received a nomination for Outstanding Achievement in Nonfiction Short Filmmaking alongside five other of the year's best short films. Abacus: Small Enough to Jail by director Steve James was nominated for the Audience Choice Prize, along with KTQ Labs grad Quest. 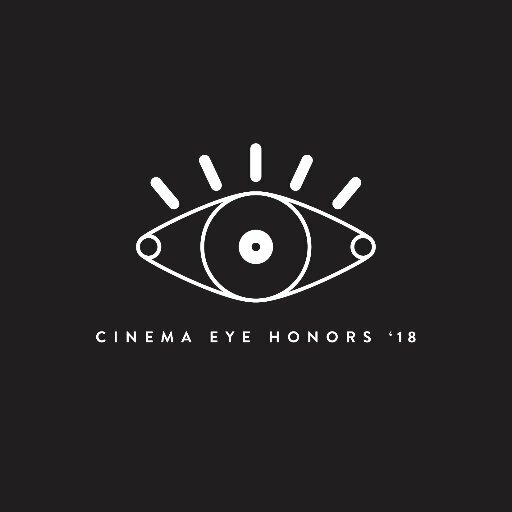 The Sung family including Chanterelle Sung, Hwei Lin Sung, Jill Sung, Thomas Sung and Vera Sung were nominated for Cinema Eye's non-competitive honor, The Unforgettables––honoring the year's most notable and significant nonfiction film subjects. This year’s winners will be announced at the 2018 Honors Awards Ceremony on Thursday, January 11, 2018 at the Museum of the Moving Image in Astoria, Queens. The ceremony will be hosted, for the third consecutive year, by longtime Kartemquin filmmaker Steve James (The Interrupters, Life Itself, Hoop Dreams), who is a Cinema Eye nominee this year for his latest film, Abacus: Small Enough to Jail. The nominations come shortly after Abacus' win for Best Political Documentary at the 2017 Critics' Choice Awards, as well as Edith+Eddie's nomination for the International Documentary Association's Best Short Award.